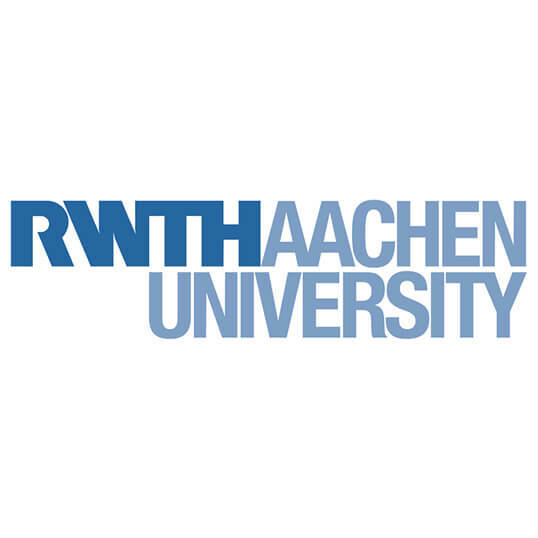 RWTH Aachen University (RWTH), established in 1870, is divided into 9 faculties with more than 250 institutes containing approximately 45,000 students and 540 professors. The university budget amounts to more than 870 M€. RWTH’s outstanding research is underlined by its variety of excellence clusters and special research programs, its 27 graduate programs and more than 15 affiliated institutes with strong industrial and application-oriented alignment. The Institute for High Voltage Technology (IFHT) belongs to the Faculty of Electrical Engineering and Information Technology of RWTH. Over 65 of its more than 85 employees are researchers investigating on a broad range of diverse topics. Main focuses of research and education are the modelling and integration of renewable energies into the European transmission and distribution grids, European energy markets and energy sector coupling, the modelling of diverse components (HVDC, PST, FACTS etc.) in grid operation, grid expansion in the transmission and distribution grid as well as the assessment of protection and system stability. The institute is partner and advisor of political decision makers, federal ministries, different transmission and distribution system operators as well as leading industrial and energy companies. In the project, RWTH, represented by the Institute for High Voltage Technology, will have the role of a major partner concerning system simulations and analytical assessments in the field of electricity markets and multi-energy systems as well as transmission networks. 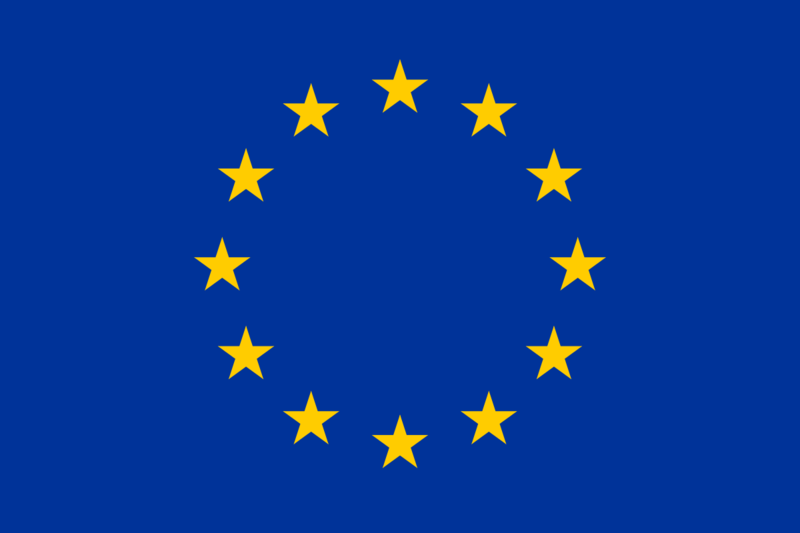 In the cause of various national and international research and industry projects, the institute has acquired a substantial experience in these areas, which it will utilize to support the development of multi-energy simulation tools to analyse the impact of energy sector coupling in Europe on meeting the targeted climate goals. Furthermore, RWTH will have the role as WP3 leader, tying together the development efforts and the connection between the developed models, being responsible for the project’s functional and mathematical model descriptions and supporting the project coordinator in ensuring the quality of the project’s outcomes and results.